Electioneering cut into my planning — didn’t get anything done for Carl Sagan Day, today, November 9. 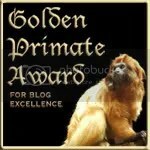 Here’s the post from last year, with a few links to sources including new sources at the bottom. “Our species needs, and deserves, a citizenry with minds wide awake and a basic understanding of how the world works,” Sagan said. Boy, howdy, now more than ever. 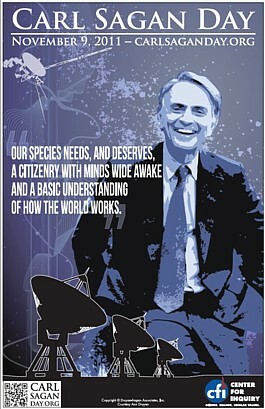 Have a happy Carl Sagan Day! Carl Sagan Day: November 9 — Celebrate with us! Carl Sagan was a Professor of Astronomy and Space Science and Director of the Laboratory for Planetary Studies at Cornell University, but most of us know him as a Pulitzer Prize winning author and the creator of COSMOS. That Emmy and Peabody award-winning PBS television series transformed educational television and continues to affect the hearts and minds of over a billion people in over sixty countries. No other scientist has been able to reach and engage so many nonscientists in such a meaningful way, and that is why we honor Dr. Sagan, remember his work, and revel in the cosmos he helped us understand. How can you celebrate Carl Sagan Day? Let us know how you’re planning to commemorate Carl Sagan Day 2011 and we’ll add your event to our Carl Sagan Day Event Calendar to help spread the word. Please email your event information to grassroots@centerforinquiry.net. Great collection of posters, featuring Sagan, the Very Large Array, and quotes from the good doctor, here. November 9 is the anniversary of Sagan’s birth, of course. 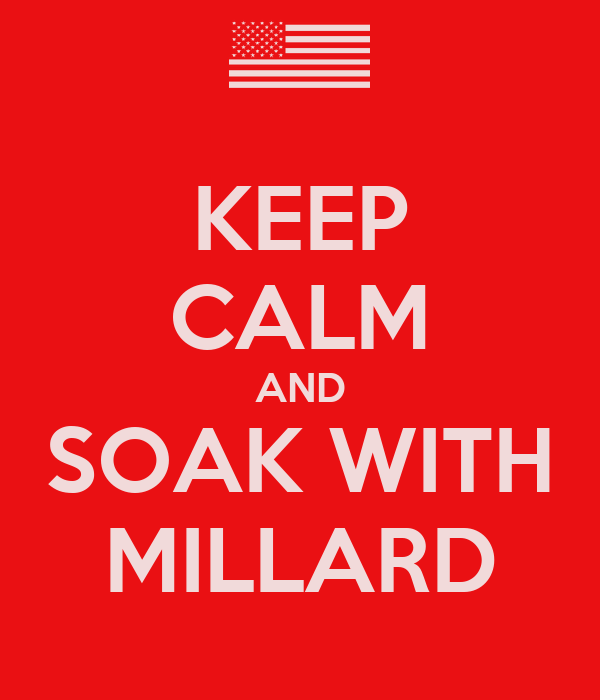 You are currently browsing the Millard Fillmore's Bathtub blog archives for the day Friday, November 9th, 2012.